Harmeet Singh was planning to apply to bring his parents to Canada under a new first-come, first-served immigration system — but it reached its 27,000-application limit within minutes. Harmeet Singh was planning to apply to bring his parents to Canada under a new immigration system — but within minutes of federal applications opening online, it was already too late. The new first-come, first-served online application system launched at 9 a.m. PT on Monday. Submitting an expression of interest and applicant information is the first step to sponsor family members to come to Canada. 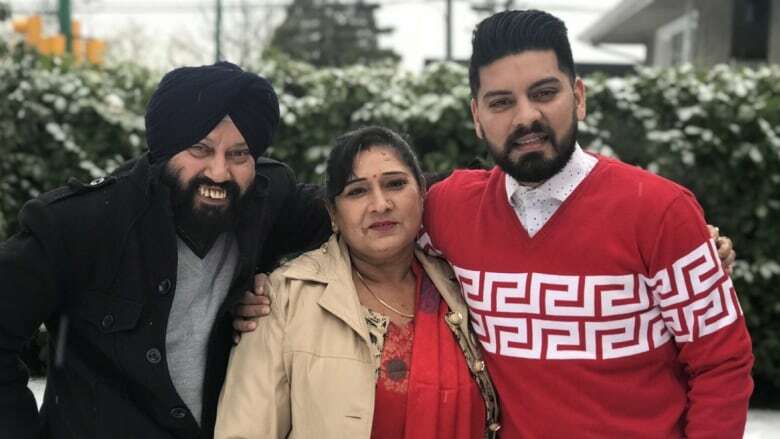 "I just prepared myself all night," said Singh, a permanent resident living in Burnaby, B.C., who has been trying to bring his parents over from India for several years. "It says that if you type in any wrong information, you can get rejected." 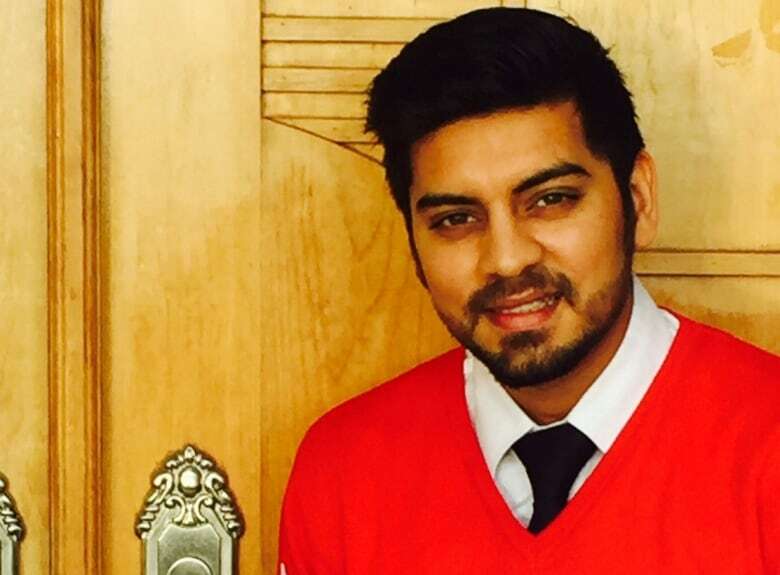 An hour before applications were due to open, Singh sat down at a computer with his cousin and double-checked the strength of his internet connection. As soon as the forms appeared, he began filling them out. He read the questions carefully, he said, to make sure his answers were correct. Nine minutes later, he tried to submit his application. "By that time, it was gone and it shut down," he told Stephen Quinn, host of CBC's The Early Edition. "I was completely shocked … For five minutes, I didn't speak — and then started crying." The system closed after the first 27,000 expressions of interest were submitted. Of those, 20,000 will continue to the next steps for sponsorship. It's the first year applications have been available online in a first-come, first-served basis. In the past two years a lottery system was operated for expressions of interest and, prior to 2016, the applications had to be mailed in. Immigration lawyer Erin Roth has been getting dozens of complaints about the new application system this week and has heard many stories like Singh's. Her law firm is considering legal action to pressure the government to change the application system and potentially do a re-draw. "The problem is that it ended up being a bit of a server race — who had the fastest computer? — and a finger race: who could type the fastest?" Roth said. Roth acknowledged that there is a set quota of immigrants who can come to Canada each year, which ultimately speeds up the process. But she's critical of the online application. "[The quota] is an important facet of the program, but returning to years past, where there wasn't a race to complete the forms, I think would help a lot of people and make it a fairer process," she said.